ANAHEIM, Calif. -- Disney has found its Aladdin, Jasmine and Genie for the live-action adaptation of the animated classic "Aladdin." Disney production President Sean Bailey said Saturday at the D23 Expo in Anaheim that newcomer Mena Massoud will star as the scrappy Aladdin, and "Power Rangers'" Naomi Scott will play Jasmine. 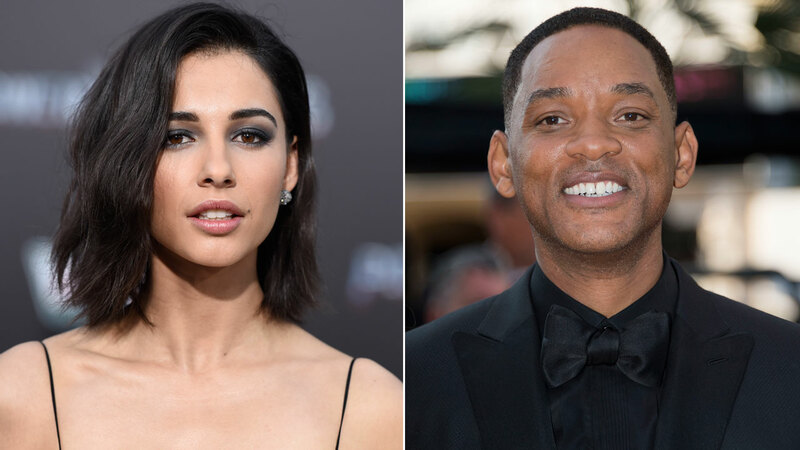 The company also confirmed actor Will Smith will play the role of the Genie. The Disney classic will be directed by Guy Ritchie.